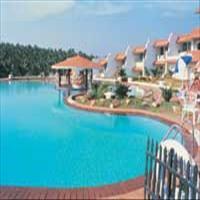 Varkala in Kerala is just a stone&apos;s throw away from the capital of the state, Thiruvananthapuram. 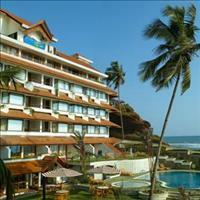 Fast becoming one of the most sought after destinations, Varkala has a wonderful coastline with a great landscape. Towering cliffs that stand like silent sentinels, guarding the sparkling waters, back the beach. Shining white sands, cloudless skies touching the blue water and the red soil of the hilltop, coupled with yellow-green paddy fields, and green coconut trees, Varkala sure is a wonderful dream come true. 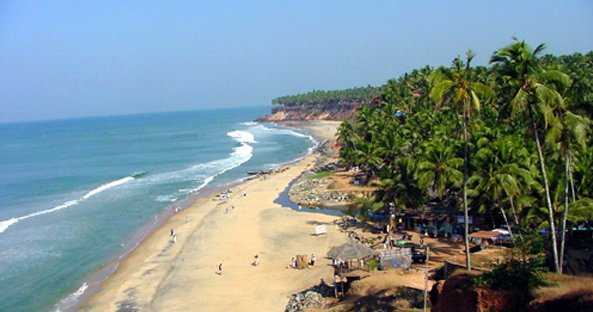 The Shivagiri Math and the Papanasam beach, literally meaning a beach that can wash away all your sins, are the two major attractions of Varkala other than the beautiful beach.